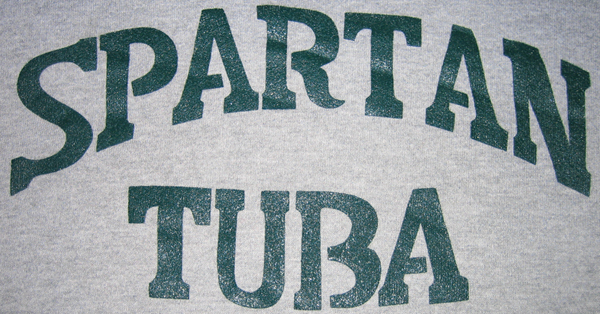 I drew this font for the Michigan State University Spartan Marching Band tuba section. 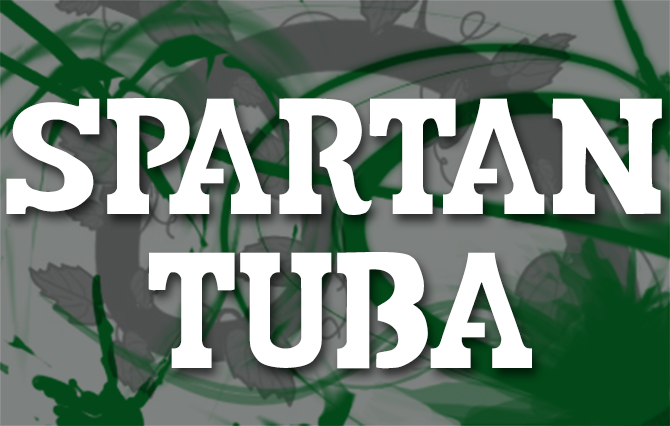 Using Adobe Illustrator, I created the characters based on 8 letters used in the Spartan Tuba logo. I then exported all 26 characters to Fontographer, where I set the font baseline and made further tweaks. I plan to update this font again in the future because there is a slight difference in some of the stroke weights.